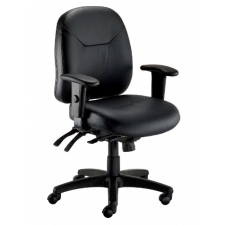 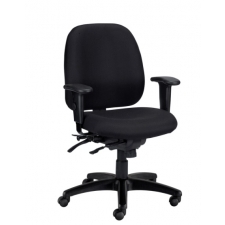 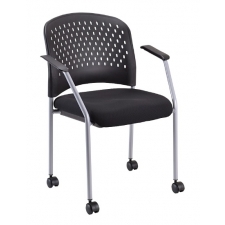 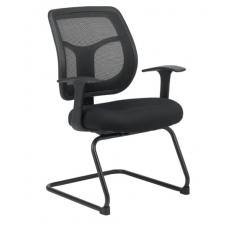 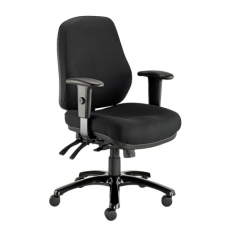 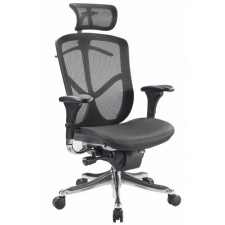 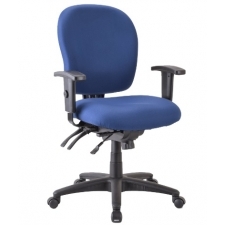 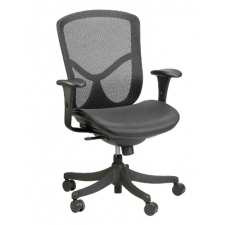 The seating options of the Raynor Group’s Eurotech office chairs offer a large selection of office chairs, allowing you and your workers to get your tasks done while sitting in maximum comfort and style. 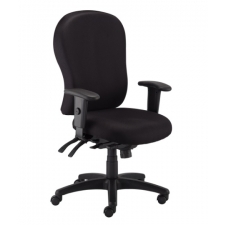 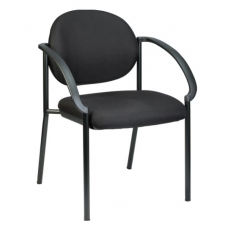 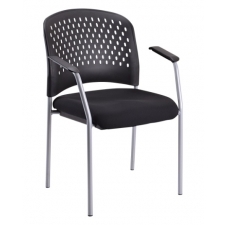 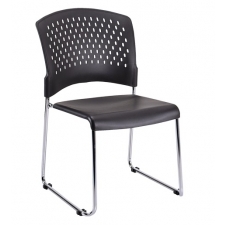 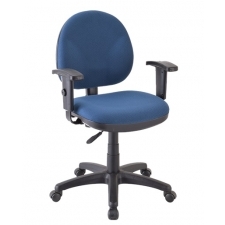 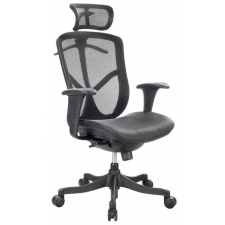 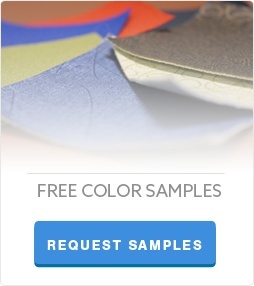 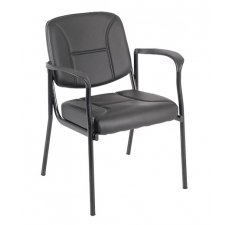 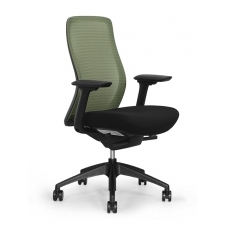 As each chair is designed with user comfort and function in mind, and we know that every office and employee is unique, we provide chairs that come in varying styles and with varying features, ensuring that you can find a chair suited to your office needs. 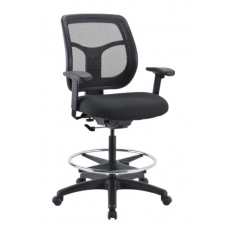 If you are looking for an executive chair suited to your office space, the Raynor Group has a variety of chairs from which you can choose. 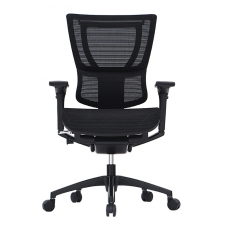 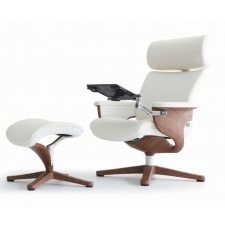 The Ace High Back Leather Desk Chair with Leather Padded Armrests is optimal for an executive office with a more traditional style, while the Tribeca Mid Back Fabric Chair with Loop Arms may better fit a sleeker, more contemporary office. 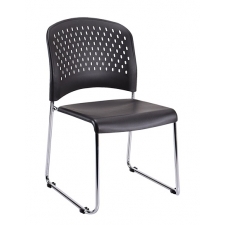 We also understand that you will likely want to seat guests or visitors in comfort and style, and we have many options that can help you achieve this. 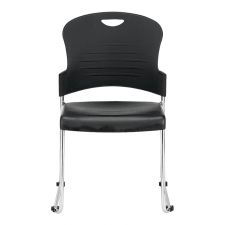 For example, the Dakota Vinyl Guest Chair, available in varied colors, provides stylish guest seating, while the S3000 Armless Stack Chair with Sled Base provides space-saving seating options. 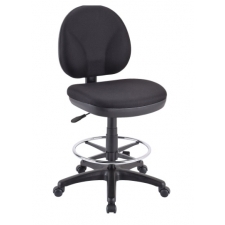 Appropriate seating in a work space can enhance the appearance of that space, as well as increase worker productivity. 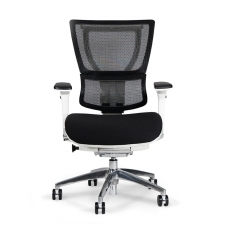 With Raynor Group Eurotech chairs, you can easily find the right seating options for your workplace, whether for a regular office or cubical, executive suite, or guest seating.